George shares the Honorary Founding Membership with Frank McCarthy of the Atlantic Sports Car Club. His dedication to Motorsports since the late 1960’s to the present is outstanding. 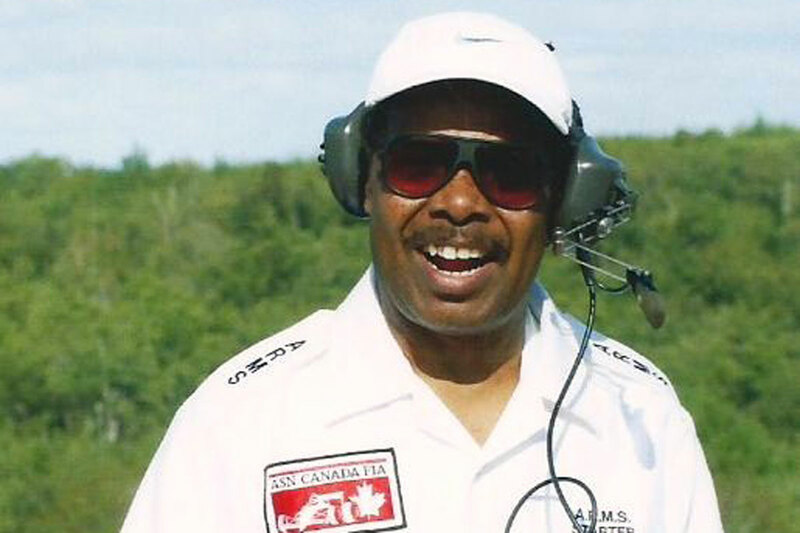 George is one of the true veteran “Old Timers” of motorsports in the Atlantic Region. He has been an official or competitor in the club, regional, and national events since 1972. He has driven in hill climbs, road racing, sprints, rallies, and auto slaloms, with impressive results. He has won the Atlantic Sports Car Club Autoslalom Championship a record 13 times, and the regional overall championship a record 8 times, and is a 3-time national class champion. He is an avid remote control model boat builder. He is only one of three drivers nationally to compete in every “Canadian Autoslalom Championship” held from 1972 to 1991. Competing member of the Atlantic Sports Car Club for 42 consecutive years – 1972 to present. In 1989 he was recognized by the Halifax City Regional Library for his outstanding volunteer service; in 2000 by the Maritime Ship Modelers Guild for his support of their Millenium Model Boat Show; in 2004 by Maritime Museum of the Atlantic for his commitment and dedication as a Museum Volunteer. Mr. Sheppard passed away January 22, 2018.